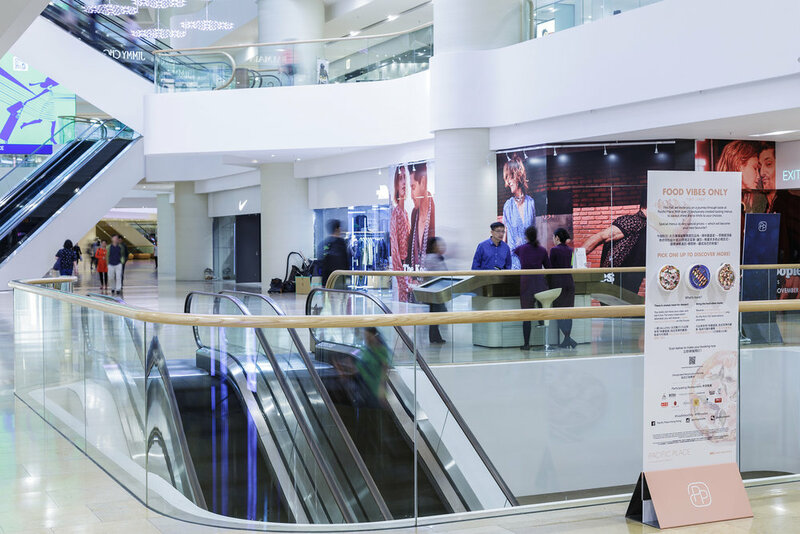 BrandCraft was commissioned by Pacific Place to develop the key visual and messaging content for their upcoming food promotion. 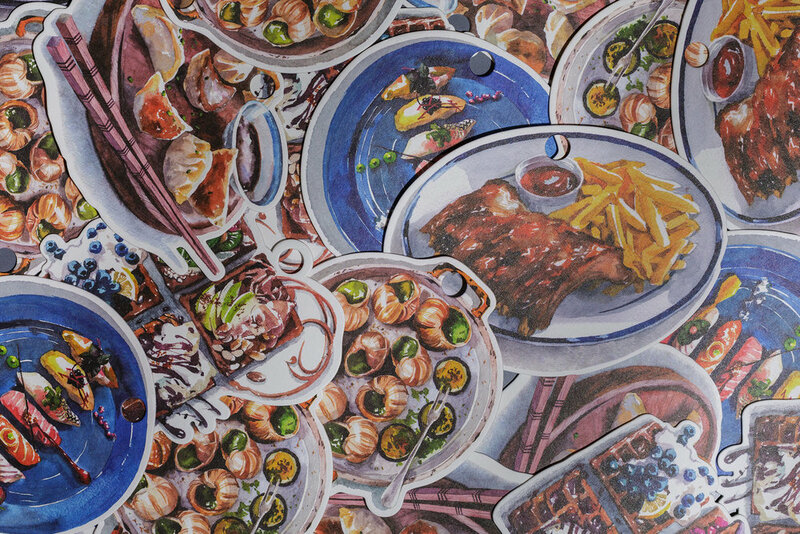 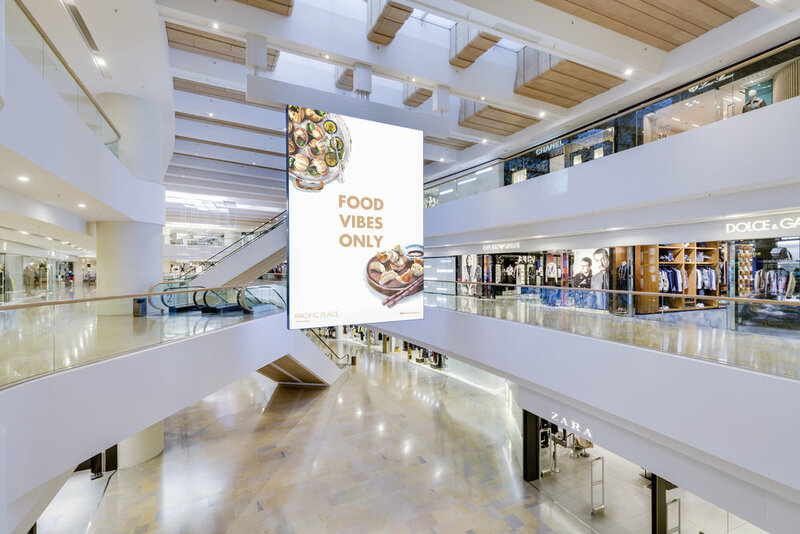 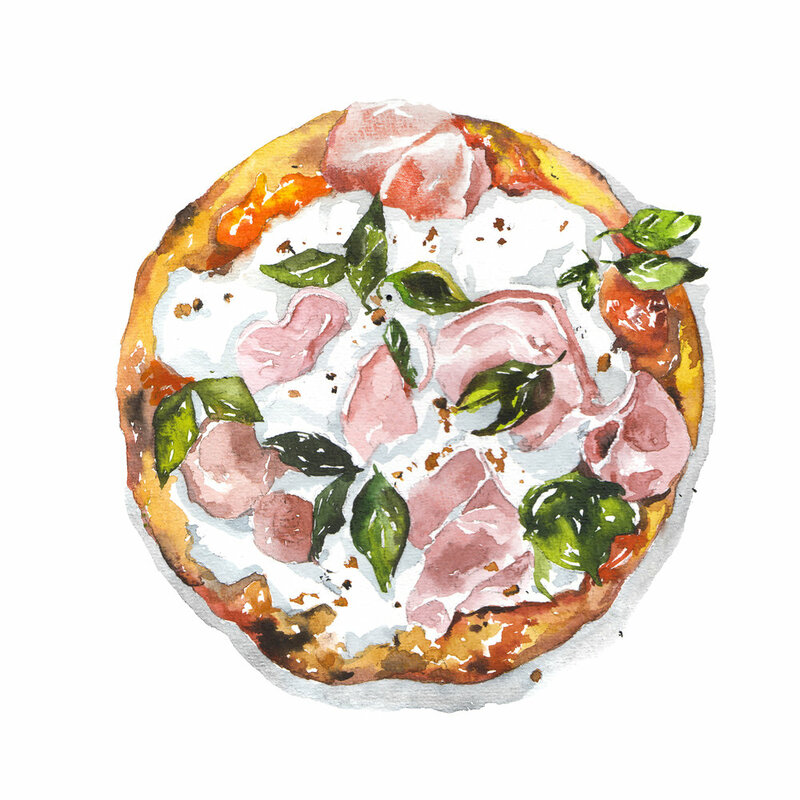 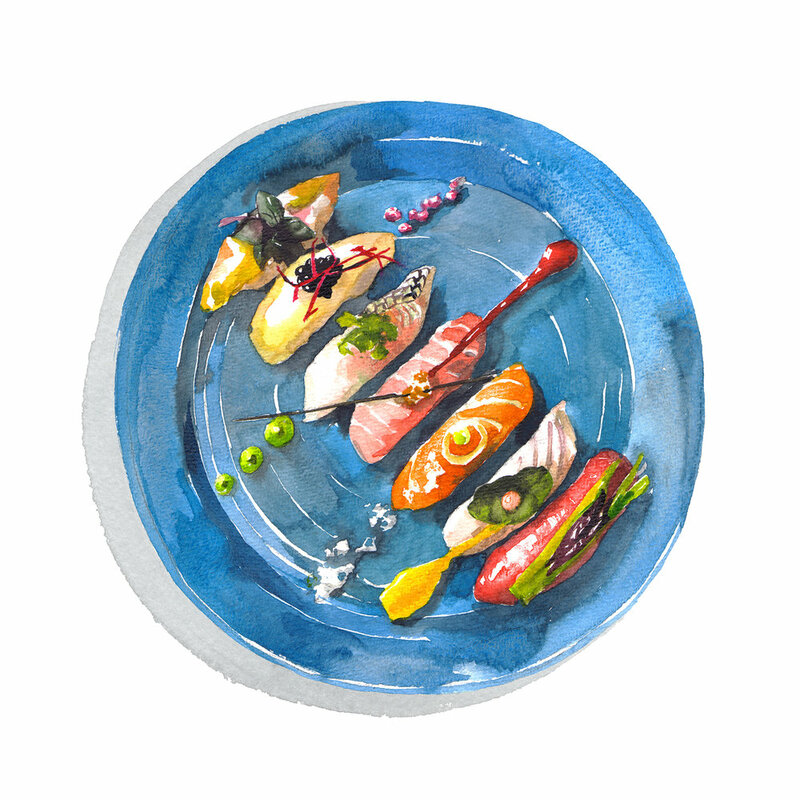 Aimed at drawing millennials and food lovers to try out new dishes they may not have considered before, 'Food Vibes Only' is a celebration of the diversity of food offerings at Pacific Place. 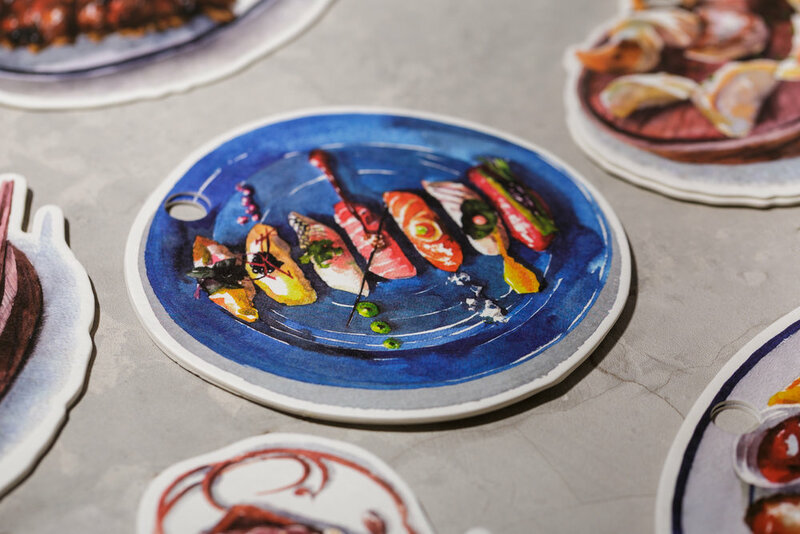 Coupled with a strong digital presence, and 'take with you' invites shaped like the signature food items, the campaign was designed to be easily shareable in-person and across social media.